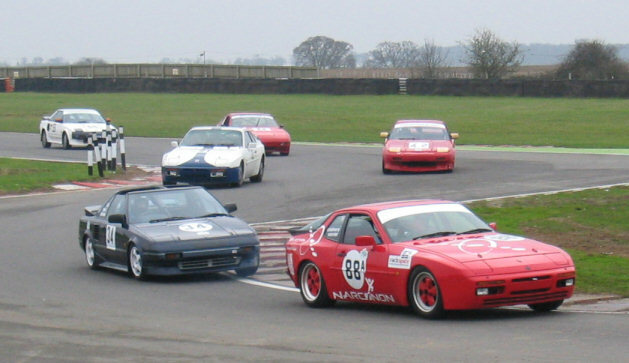 The Roadsports race featuring MR2s, Porsche 944s, a couple of Morgans, a Noble and one very enthusiastic guy in a Jaguar. 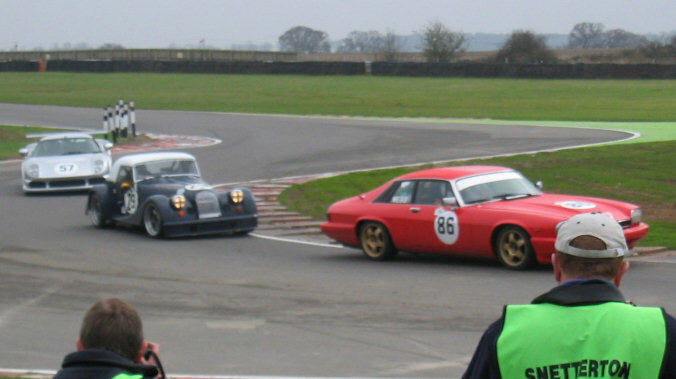 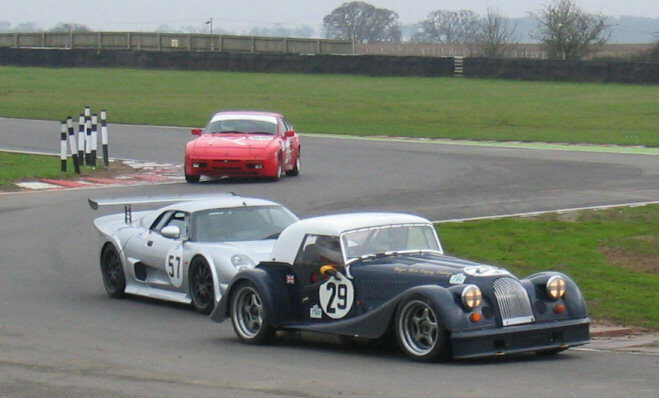 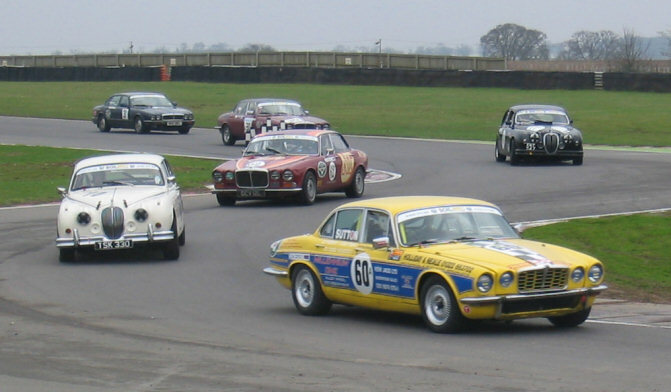 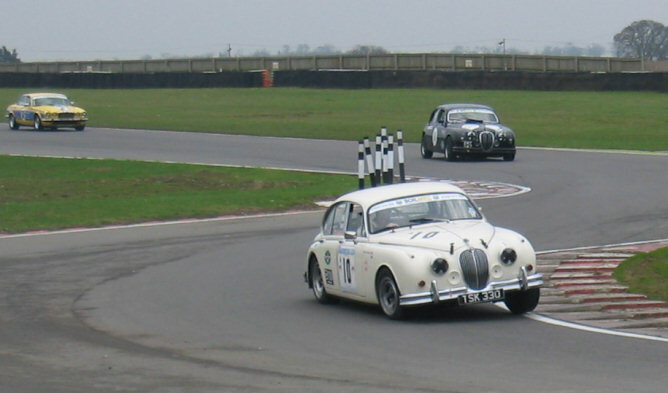 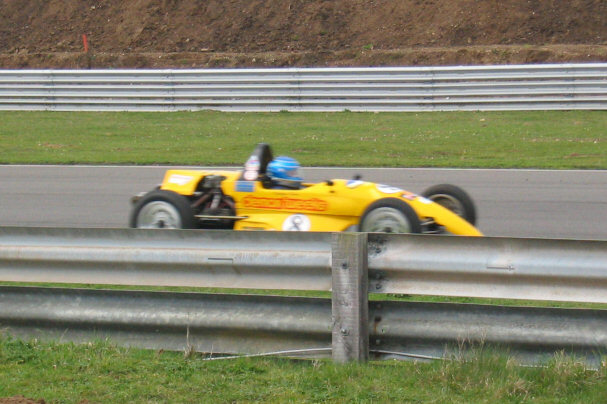 An all-Jaguar race organised by the Jaguar Enthusiasts Club. 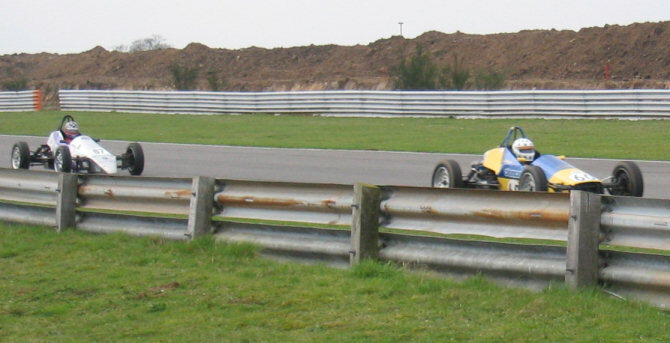 The Bike Sports formula - all powered by motorbike engines.